This free e-course is designed for bloggers who desire to take their blogging to a whole new level of meaning and purpose. 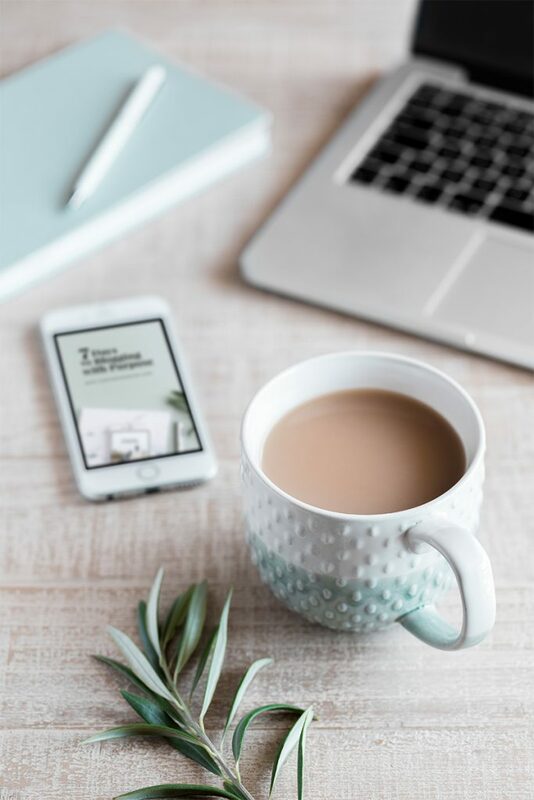 Whether you want to have a more intentional blog strategy, or you’re feeling stuck and uninspired that blogging has become a chore, Blogging with Purpose is exactly what you need. Because the truth is, we all go through blogging burnout or a prolonged period of creative drought. Understandably so, since you and I know that blogging requires a lot of hard work, dedication, and consistency. What I realised through the years is that the feeling of overwhelm is usually a result of a shift in goals or seasons in life. It’s important, therefore, to occasionally go back to the drawing board, re-assess your purpose for blogging, and restrategize. Which is what Blogging with Purpose E-course is all about. P.S. If you’re new at blogging, this e-course will get you started at the right direction. Unravel your passions and strengths so you can.. Begin creating an inspired message that attracts the right people. PLUS some personal stories and lessons I gained from over 10 years of professional and leisure blogging. And it’s totally FREE, just in case you missed that part. 😉 Sounds good? Ready? 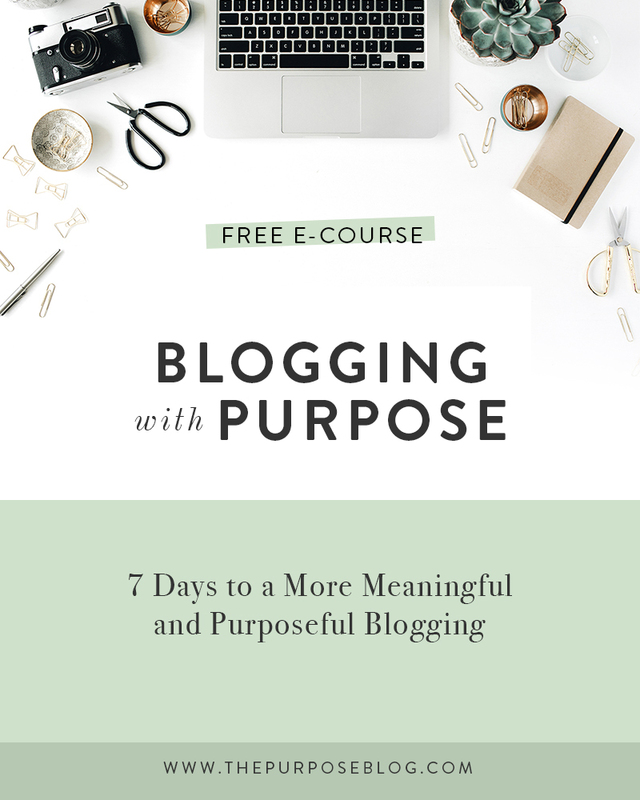 Sign up now for the 7 Days to Blogging with Purpose and I’ll see you on the other side! Success! Go ahead and check your email to confirm your enrolment.